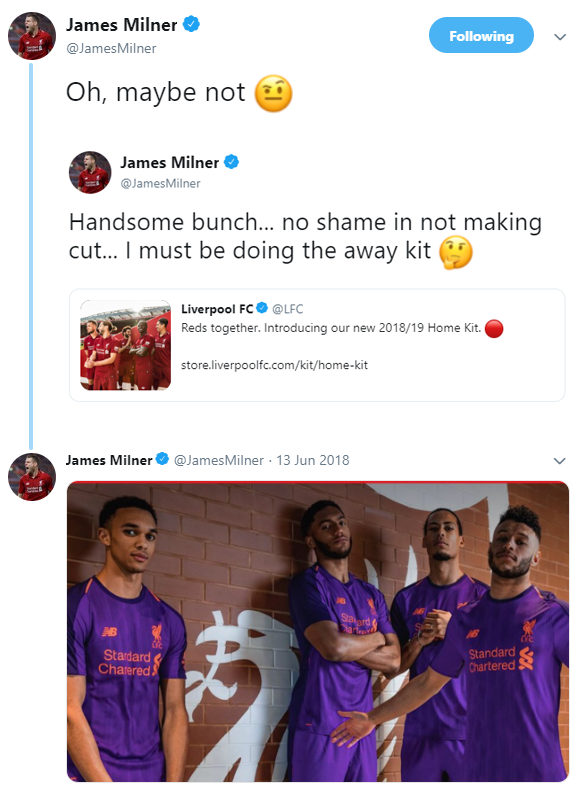 No-one really thought it was ever going to happen. 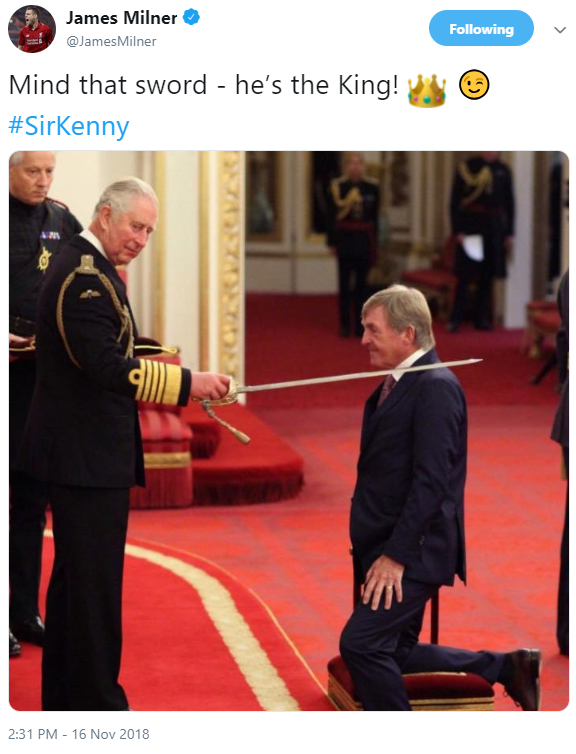 It couldn't happen, could it? 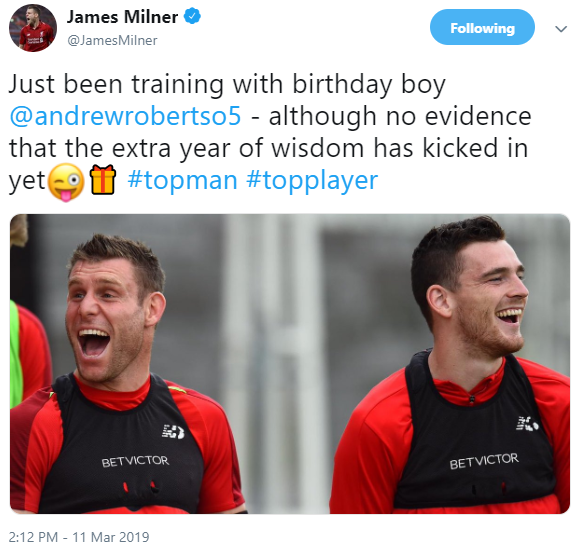 Then, one year ago today, it did: James Milner joined social media. 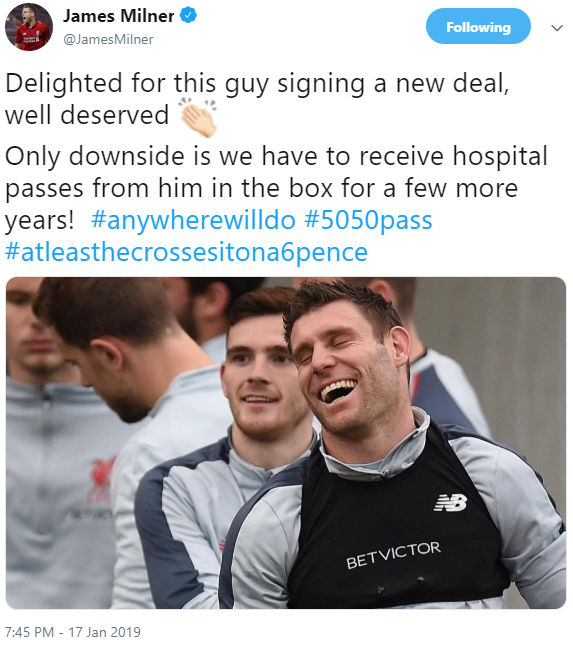 And what an impact he's made. 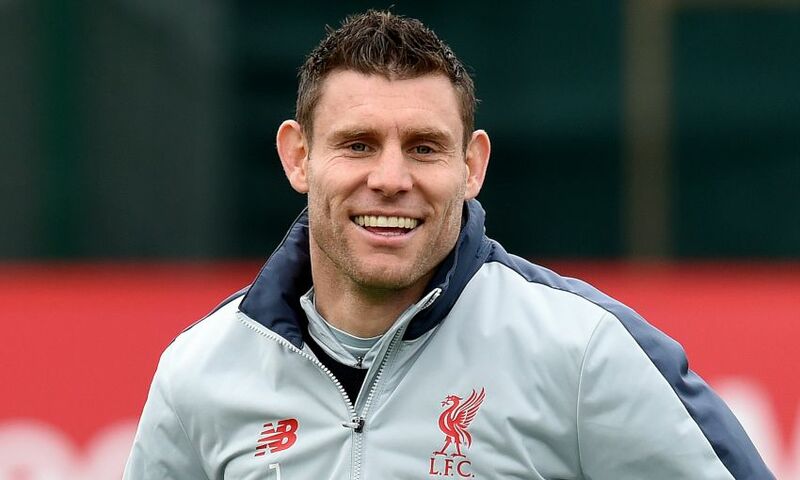 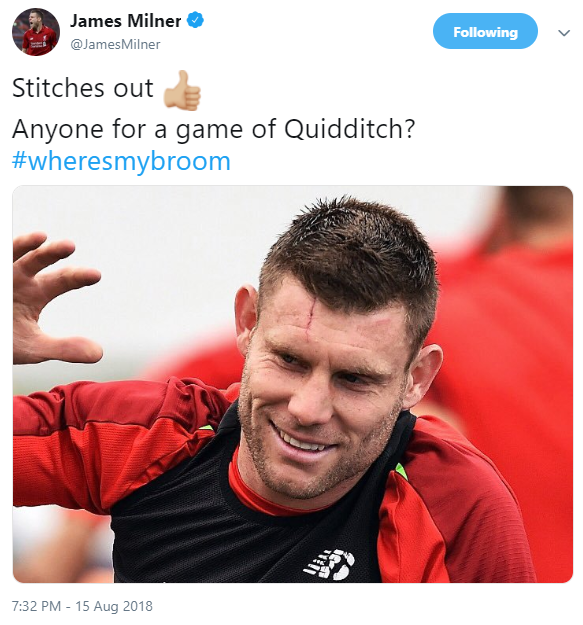 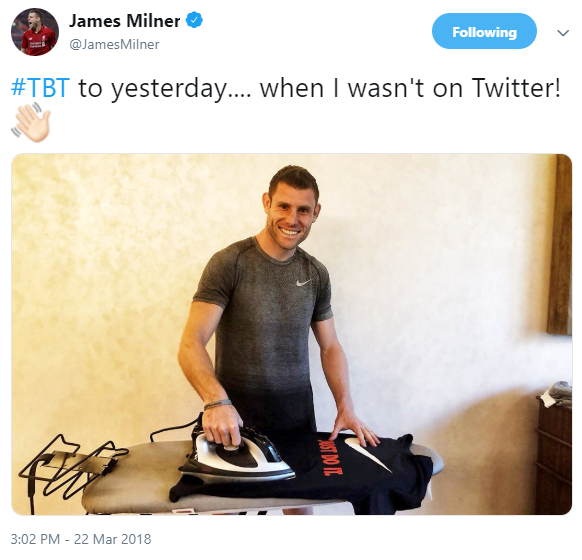 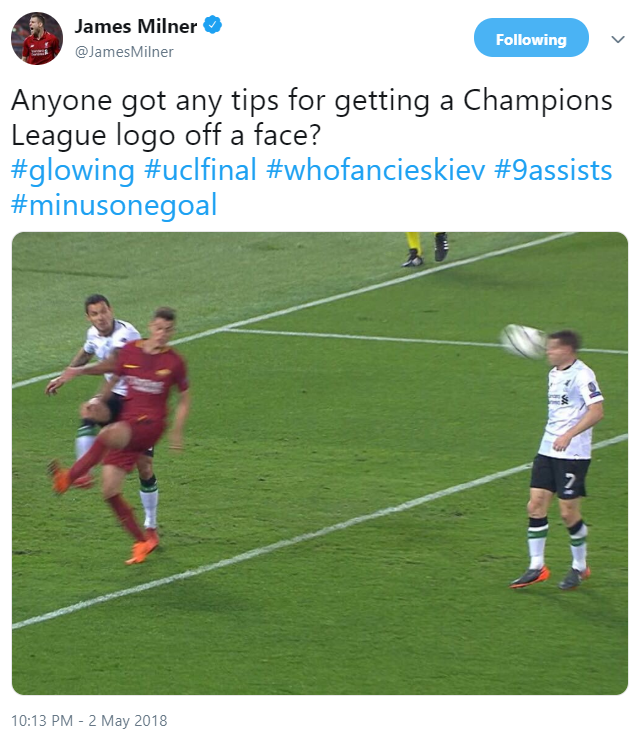 Parodied by a popular Twitter account for years, the Liverpool midfielder decided in March 2018 that "the 'Boring Milner' thing had gone on for a long time" and made his bow with a perfectly-pitched post. 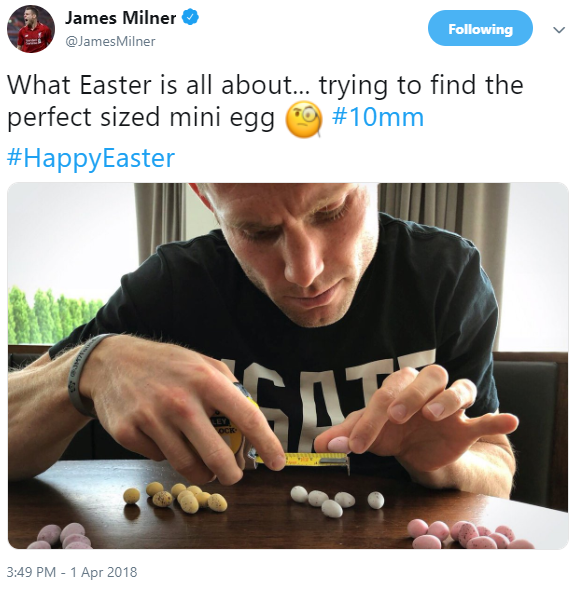 Playing up his perceived reputation for a mundane life off the pitch, the Englishman simultaneously gave a glimpse of the dry, self-deprecating sense of humour that would go down a storm. 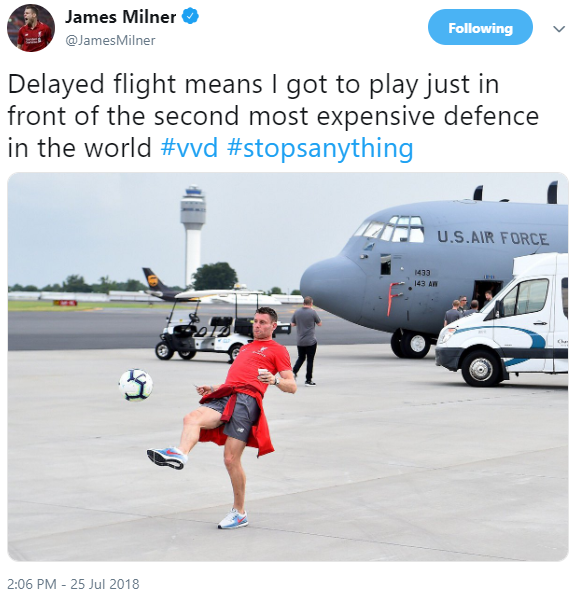 Hours later, he joined Instagram.